Winner! 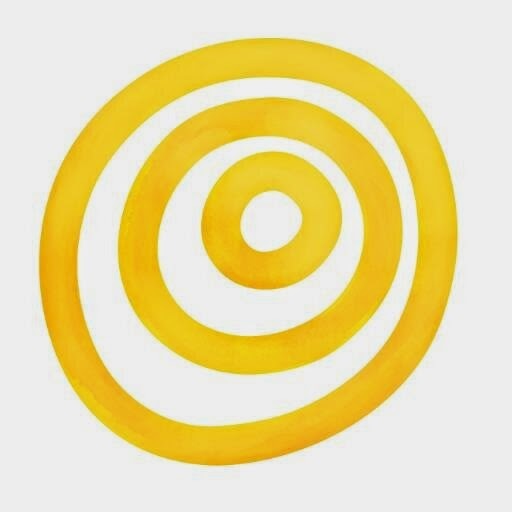 Congratulations Katja Teske. You've won this amazing book, and I hope you enjoy it. I'll be in touch. You effing need this book, yes? I met Michelle and Matt at this year's Food Bloggers of Canada conference, and was impressed by their down to earth attitude, considering that they had just released one of the most anticipated cookbooks of the year. 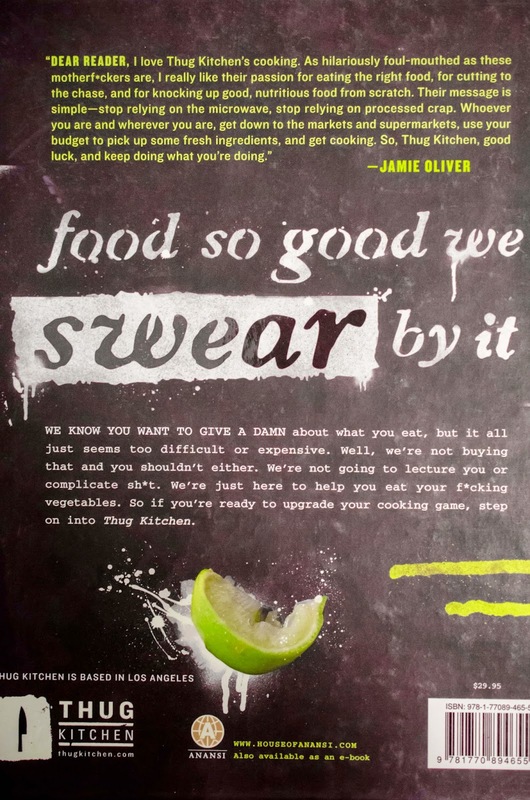 The Thug Kitchen cookbook implores you to 'Eat like you give a f***' and is a collection of gorgeous vegan recipes. The book certainly has attitude. Written in their characteristic 'Thug Kitchen' style, it is peppered with salty language, but my (partly) vegetarian family definitely can vouch for the recipes. The recipes are simple and delicious and complement those on their blog. Vegan food is seems as being challenging, but Michelle and Matt make it exciting, with a collection of fresh, well tested recipes that will certainly get your taste buds tingling. Now that is worth a swear word or two. 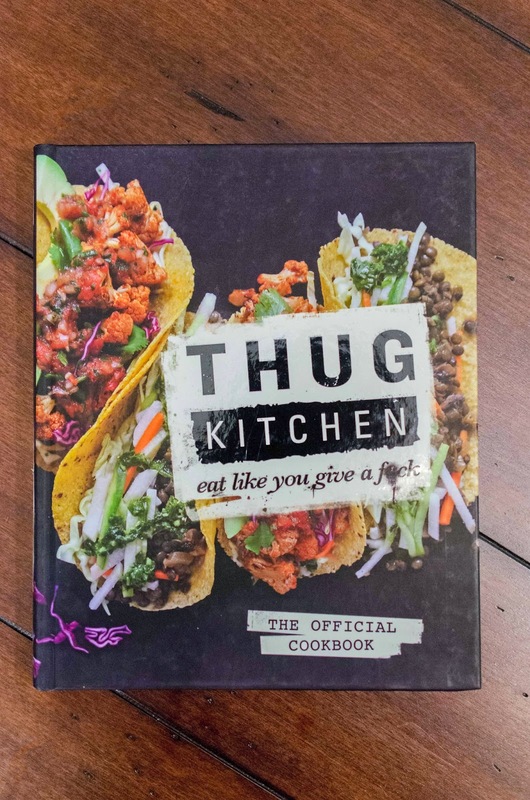 The giveaway is for one copy of Thug Kitchen by Michelle Davis and Matt Holloway and is open worldwide. To enter the giveaway please leave a comment on the post telling me what your favourite vegan dish is. The giveaway ends on Sunday, December 7th at 5 PM MST, and the winner will be notified. Come back on Thursday, December 4th, for my next fabulous cookbook giveaway. 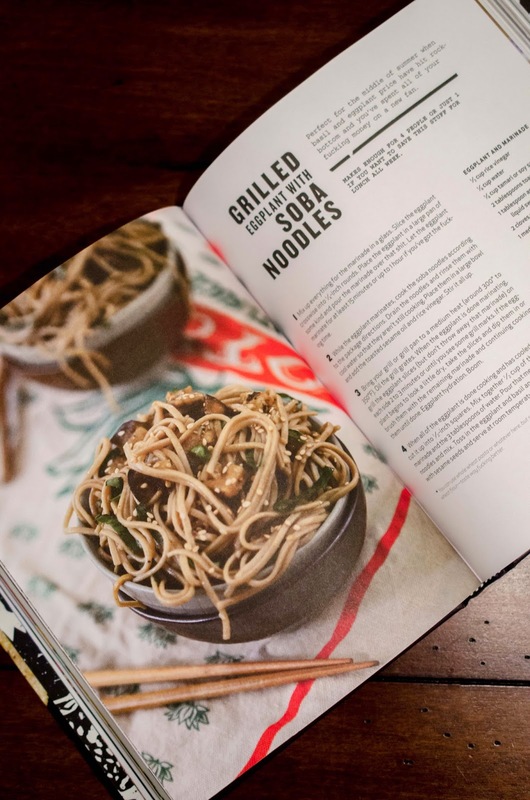 Don't forget, Cookbook Giveaway #2, a signed copy of Noodle! by MiMi Aye is still open until Wednesday. Enter here. Hate to say it but my favourite is my Squash and Fire Roasted Tomato Soup with Quinoa. But would love to try recipe from this book! Mmmmm my fav vegan dish is bean loaded vegan chilli!!!!!!!! With extra cilantro!!!!!!!! My favourite vegan dish is a hot pot made with chili beans, parsnips, and onions. My favourite would be the lentil chili I make. So damn good you don't miss the meat. Being a mangy too, my all time fave anyday is mom's mango curry..i wait for the mango season all year, just for the curry and mom freezes copious amounts of it for me to savour it long after the mango season and i find myself picking it over any meat dish too..
My favourite vegan dish is a red lentil dahl that I make as a comfort food...yumm. But I also have some terrific raw, vegan dessert recipes. This would be a great cookbook for me to explore! Sweet potato casserole is my favourite vegan dish! The best vegan dish I tried was a wrap with seitan and beans, but the best vegan food I like is a Samosa! Anything with lentils. Lentil Burger, lentil soup, lentil salad, lentil curry. Ethiopian style lentils (shiro wet) with injera, What else does one need! This is so lame and basic, but I just really love a baked potato with hummus and steamed broccoli/cauliflower on the side! In fact, that's dinner tonight for me! I also really love roasted winter squashes filled with quinoa, chopped prunes, and slivered almonds. MMMF. any kind of lentils or lentil soup & chhole masala! Go to be Sambhar masala..
My favorite recipe is my Asian Inspired Spiral Salad with tons of veggies. It is so colorful and full of flavor. A great recipe to use seasonally too. Love hummus and also chick pea curry! My favourite vegan dish is sauteed eggplant and broccoli with white beans over noodles. My favorite vegan dish is broccoli and mixed vegetable casserole. I love baked/fried spicy breadfruit. I have an amazing soup recipe with beans and squash and broth and stuff. Its delicious. My favourite vegan dish is Thai green curry, but I need to venture a bit farther! Recently I made a Curried Zucchini Soup that we all loved! My favourite vegan recipe would be any of my variations on roasted vegetables. Yum! I love a great daal!